Buy 4 bags, Get 1 FREE! 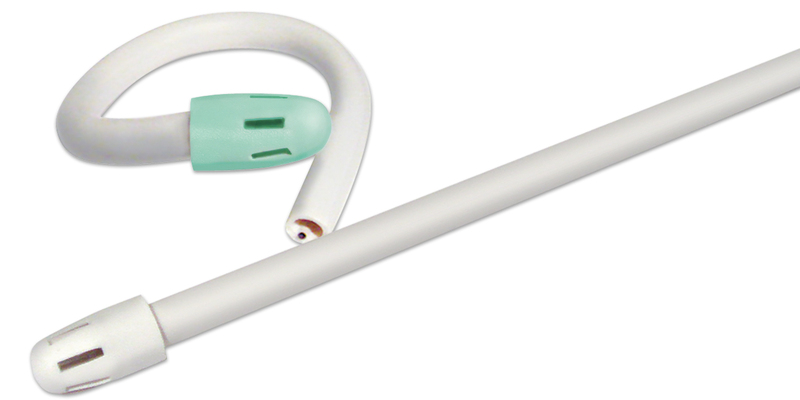 Uniquely designed, blunt-ended saliva ejector prevents tissue from blocking suction. Engineered with rounded edges, smooth surfaces and perfectly placed suction ports to enhance patient comfort while protecting delicate mucosal tissue. Bendable and holds its shape. Non-latex. To order a full case, please order as qty 10 bags.